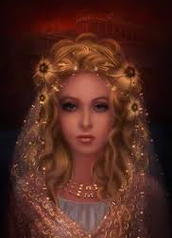 Daughter of Leda and Zeus, Helen was the princess of Sparta. A war was fought over her that lasted a whole ten years. Menelaus soon won, and gained Sparta. A man named Paris was soon promised Helen after he judged the beauty contest. 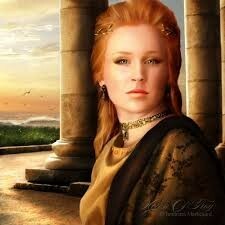 So Helen and Paris ran off with a lot of money that belonged to Menelaus. 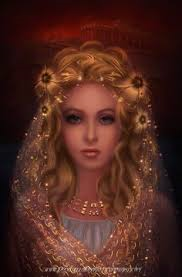 They were prepared to get married, but Menelaus got Helen back. Christopher Marlowe described her as "The face that launched a thousand ships." The end of Helen's life is very unknown. Some people believe that she was banished from Sparta by her two sons, but others have said that she lived the rest of her life happily in Sparta. The reason why there are many different theories on what happened to Helen, is due to the fact that she had very little character development. In conclusion, Helen's story is a short one compared to most others.